Clear your calendar - It's going down!  Midwest Dhamaka kicks off on March 5th, and you're invited to take part in the festivities. The School For Creative and Performing Arts (108 W Central Pkwy) is our meeting spot for a night of fun and excitement. Come one, come all, bring a guest, and hang loose. This is going to be epic! Enjoy some awesome performances from our exhibition acts. 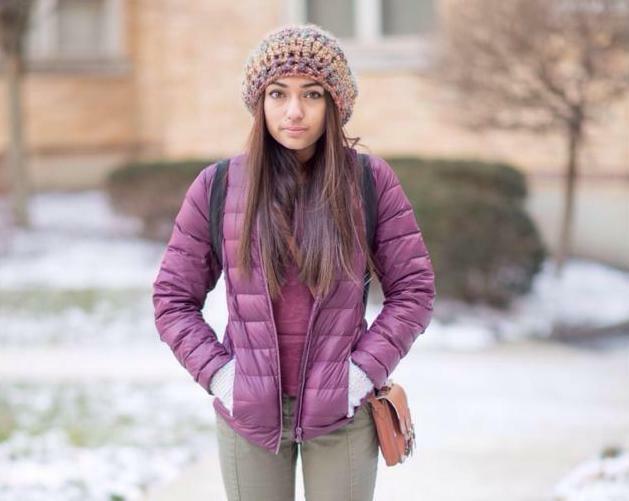 All profits earned at Midwest Dhamaka's 2015 show this year will be donated to SAW (Social Action for Women). the provision of shelter, health education, rights awareness, counseling, and vocational training for unskilled women. MD2016 After Party will take place at Mynt Martini from 10 PM - 2:30 AM. Please present ticket and valid form of identification at the door. MD 2016 After Party will take place at Mynt Martini from 10 PM - 2:30 AM. Please present ticket and valid form of identification at the door. General Admission to the MD2016 Show! Hosted at the SCPA downtown. Show starts PROMPTLY at 6pm on March 5th. Come watch 8 Bollywood-Fusion dance teams compete to win the title! Midwest Dhamaka 2016 After Party will take place at Mynt Martini from 10 PM - 2:30 AM. Please present ticket and valid form of identification at the door.